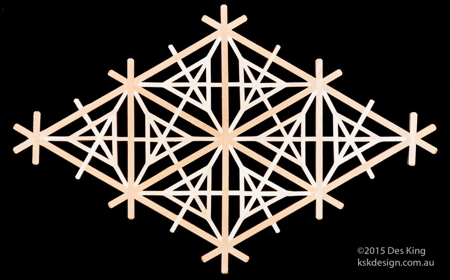 This is another of the advanced patterns that will be included in Book 3. 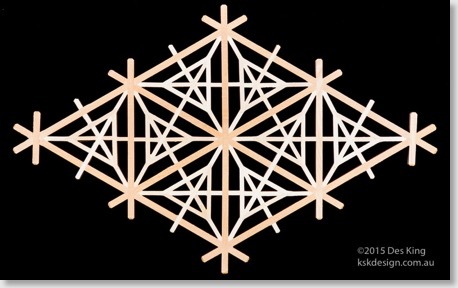 This one is the yae kikyō kikkō, and is probably one of the more difficult patterns covered to date. Multiple pattern mitsu-kude joints and extensions that have to be exact make this a tremendous challenge.